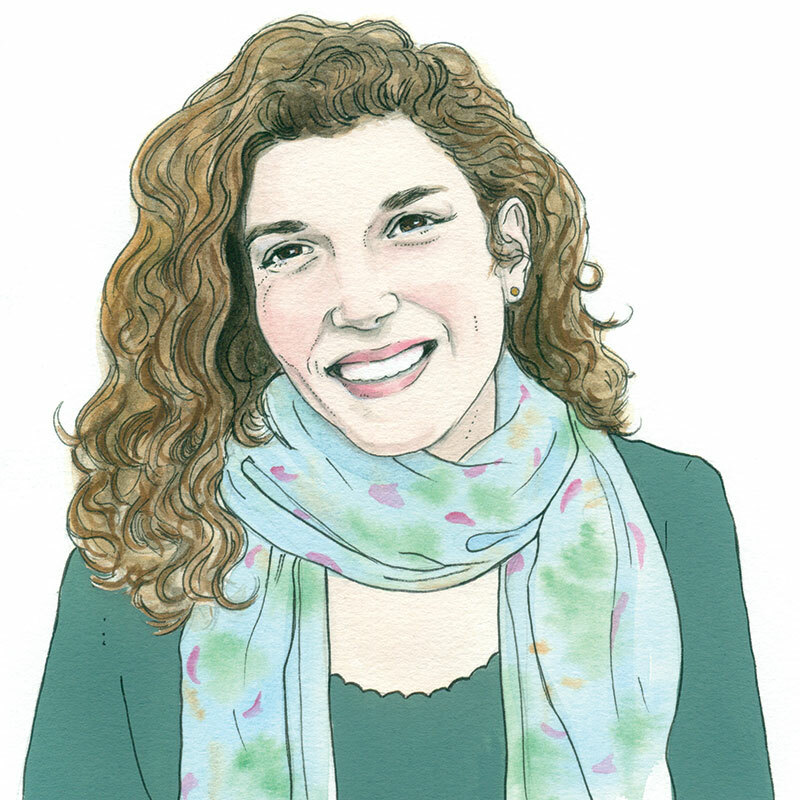 A leader in today’s local milling movement, Jennifer Lapidus brings the artisan treatment to grains. 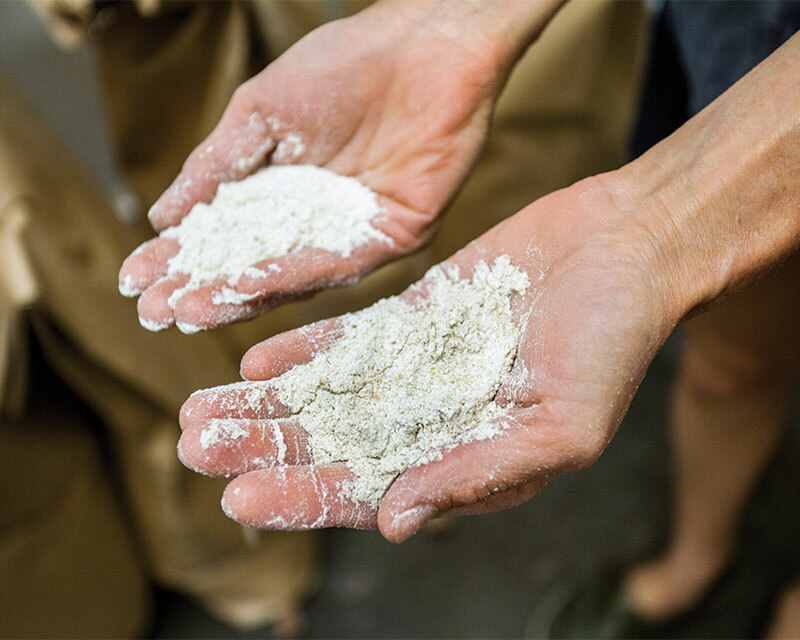 As the owner and operator of Carolina Ground, Jennifer is devoted to cold stone milling regional grains grown in the South, and in doing so, has facilitated lasting relationships between Southern farmers and bakers. Rye is such an interesting vibrant grain. When rye is roller milled industrially, it loses its body. 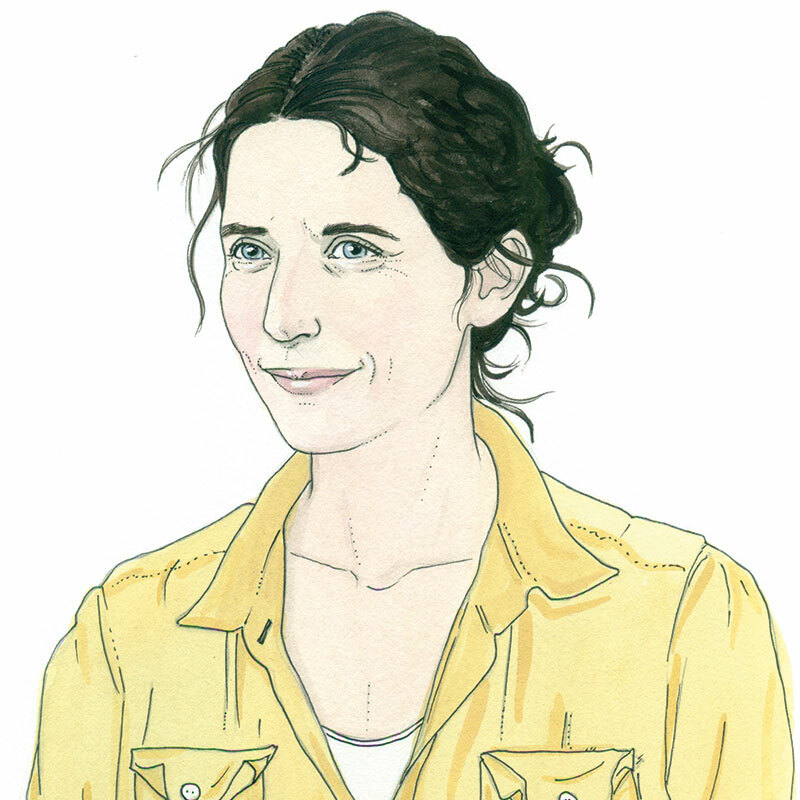 Our mill was built in Austria, and I think there is a connection there between the large amount of rye Austrians eat and how well our mill grounds it. This rye is a Southern heritage variety that produces a bit darker and spicier results than other rye varieties grown in the North. This is our most refined flour. Cream colored with a tender, silky texture, it’s best for making cakes, tortes, piecrusts, and flaky biscuits. We did a baking project where we made two pastries with the same recipe using industrial roller-milled flour on one pastry and our stone-milled flour on the other. Comparing the pastries side by side was like looking at a windowless room and a sunny day. Petite, delicately garnished, and imbued in a rich golden crust, Mikiko Yui’s canelés are the harbingers of our new pastry obsession. 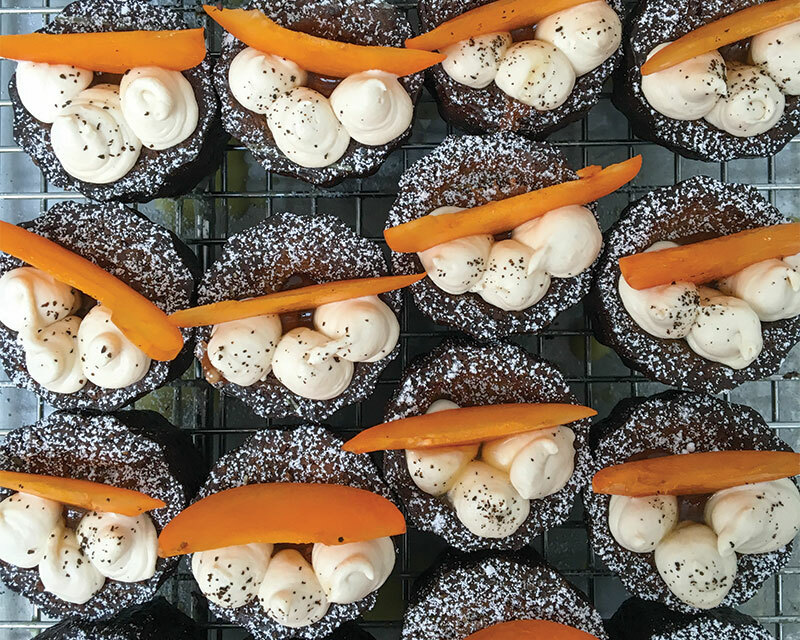 She’s not the only pastry chef baking canelés, but the magic of her canelé pop-up, miki, featured at San Francisco’s Pinhole Coffee, resides in her signature playfulness. Filled, garnished, and even served upside down, her canelés represent a master’s tongue-in-cheek interpretation of a classic. Take her Matcha Canelé. Infused with the popular green tea, filled with cherry blossom cream cheese, and topped with California strawberries, this custard offers a unique blend of French technique, American produce, and Japanese flavors. 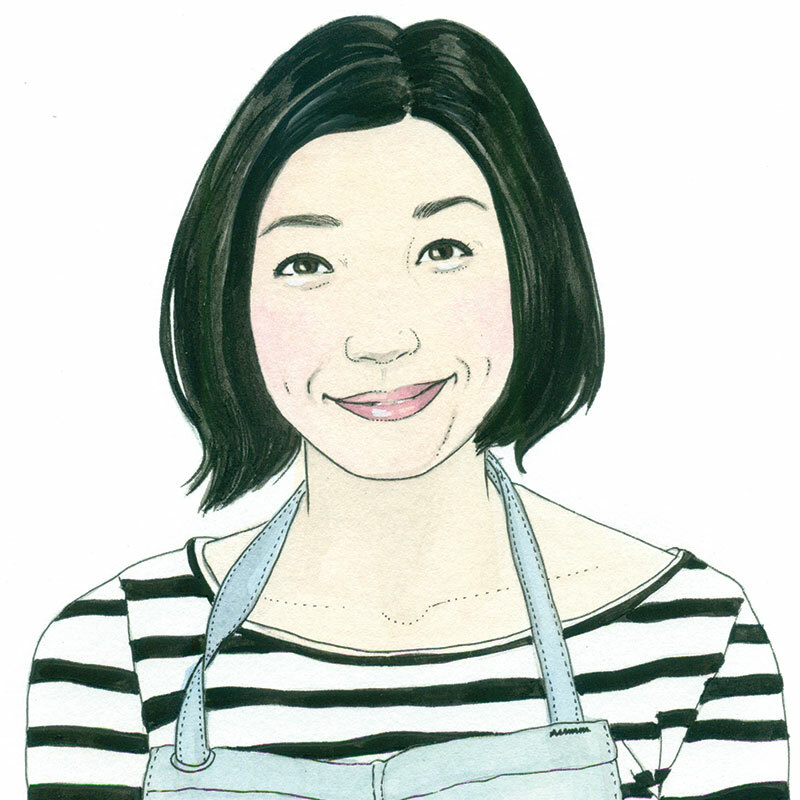 She uses the traditional French pastry as a vessel to merge her two cultures: her childhood in rural Ehime, Japan, and her adult career in San Francisco as head pastry chef at Michelin-starred State Bird Provisions. We like to think of it as the American Dream, in one decadent bite. I’m taking a trip to New York City later in 2018 and I am definitely going to check out the bagel place you mentioned. Honey water? It sounds odd, yet delightful. I can’t wait to try it!